CREATORS BRIEF Pan-European Internet Advertising Campaign. 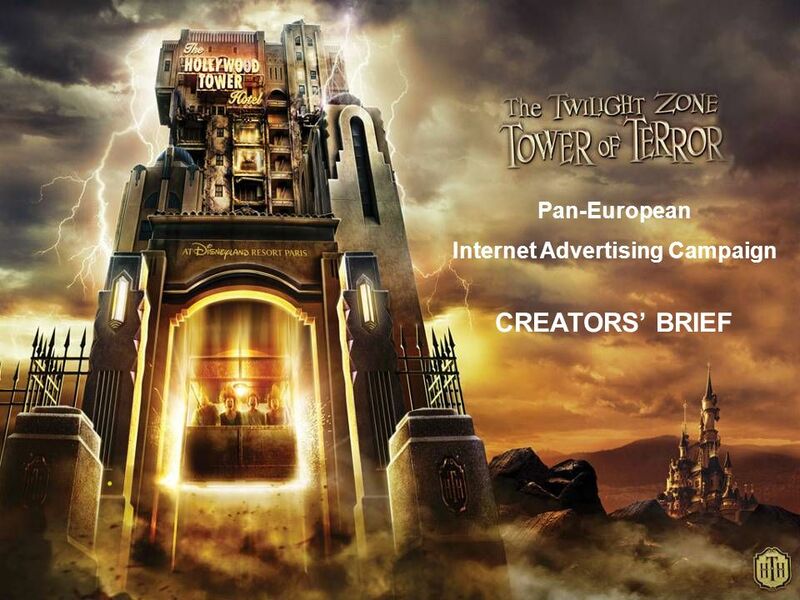 Download ppt "CREATORS BRIEF Pan-European Internet Advertising Campaign." Web Marketing for Dummies Written by Jan Zimmerman Reviewed by Paige Petersen. 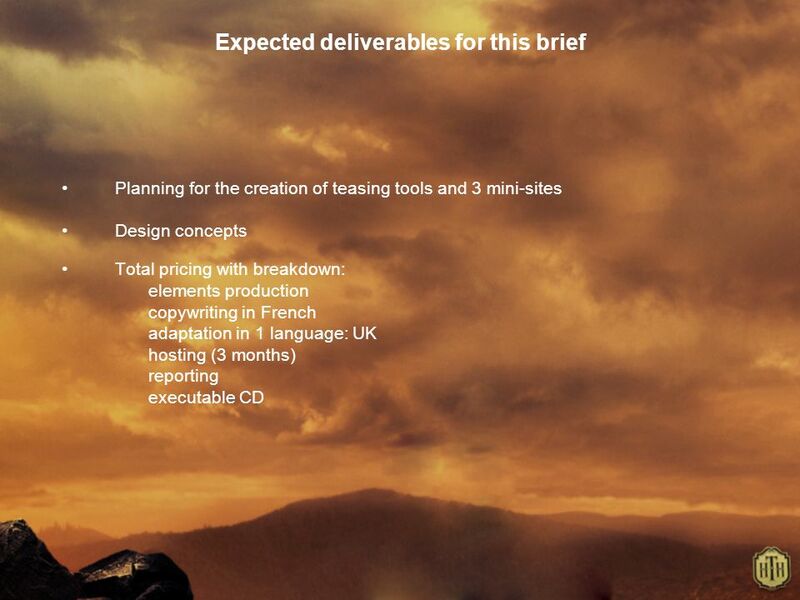 Pan-European Internet Advertising Campaign KEY ELEMENTS. The Finnish Childrens Parliament influences online. © University of Reading 2006www.reading.ac.uk/cc ms Free add-ons for Destinations ® David Stanbury, Joint Acting CETL Director. The Future of Online Fundraising Whats Now…Whats Next? Matt Frazier, Founder and CEO, Pursuant. 4.01 Targeted s. Considerations for Effective E- mail Marketing Content of message Content of message Recipients of message Recipients of message. When you or someone else uses a computer or cell phone to cause harm or distress to other kids, this is called. Professor Nigel Linge Computer Networking and Telecommunications Research Group University of Salford. Promotional tools and Advertising Advertising lecture MK, Unit 13. Interactive Brand Communication Class 8 Measuring Success of Online Campaigns Kuen-Hee Ju-Pak, CSUF. Copyright © 2002 by The McGraw-Hill Companies, Inc. All rights reserved. 10 Brand Message Execution Key Points: How does the creative process work to develop. Q uantum Savings over your current costs Q uick Turnaround for faster job deliveries Q uality that’s world class Design ● Adaptations ● Artworks. [ Date ] [insert your community foundation logo here] Give Local America A giving day opportunity. Think and Answer Now: Would you think twice about buying this product after viewing this advertisement? Read the Main Idea on slide 3 Objective: Advertising. (Thanks to Lauren Miller of Blue State Digital for some of this great content) Online Fundraising. Creating Customer Acquisition and Retention by means of Permission Based Marketing. Critical and Contextual Awareness Meghan Truscott.